Forest school provides opportunities to learn through experience in a woodland or outdoor setting. 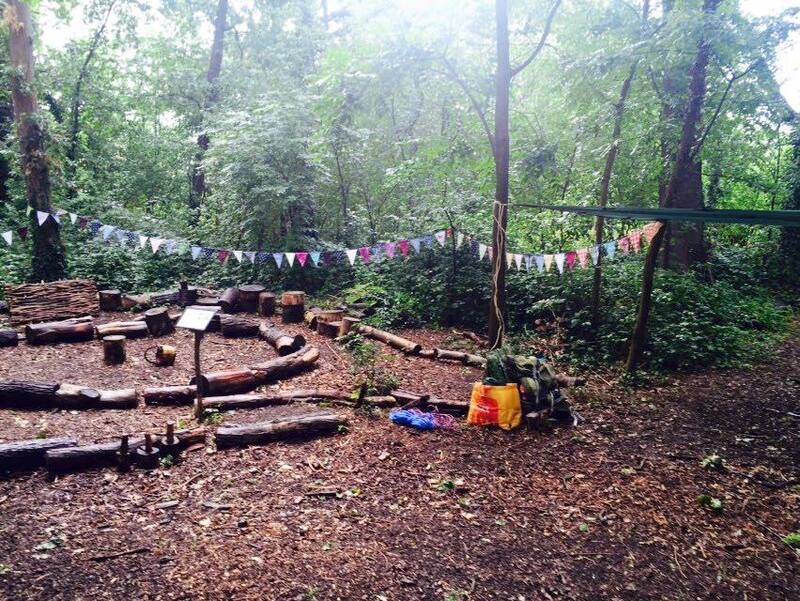 In a natural setting participants learn to play, use their imaginations, look after themselves and look after others. Through a wide range of activities participants will be empowered to make decisions and problem solve whilst gaining confidence, independence, creativity, practical skills and knowledge of the world they live in. This article is brilliant and fascinating. It definitely shows how an understanding of child development and neuroscience can really help us to fully appreciate boys in all their brilliance rather than see them as challenging. Dexter’s not much use gardening - enjoying beach club instead. Turkey Tail at the top of the Quantock Hills. Spring , spring , spring Litten Nature Reserve. Come along on our next open day event on Saturday 11th May 2-5. It’s always nice to get letters. It’s not just kit you need to carry when you’re a forest school assistant ! Thank you Stan! Be Wilder Education Thank you to Friends of Horsenden Hill for sharing your beautiful site with us last week. You can’t get fancier than this if you’re rockin around the woods ! Crazy piglets, mallet making, tickets for a show and Dexter Dog .